At the Sandusky County Board of DD we have a passion for excellence and strive to provide individuals and families with the most effective and quality driven services, so your feedback is very important to us. We would greatly appreciate it if you would take a few minutes to share your experience with us via this short survey. 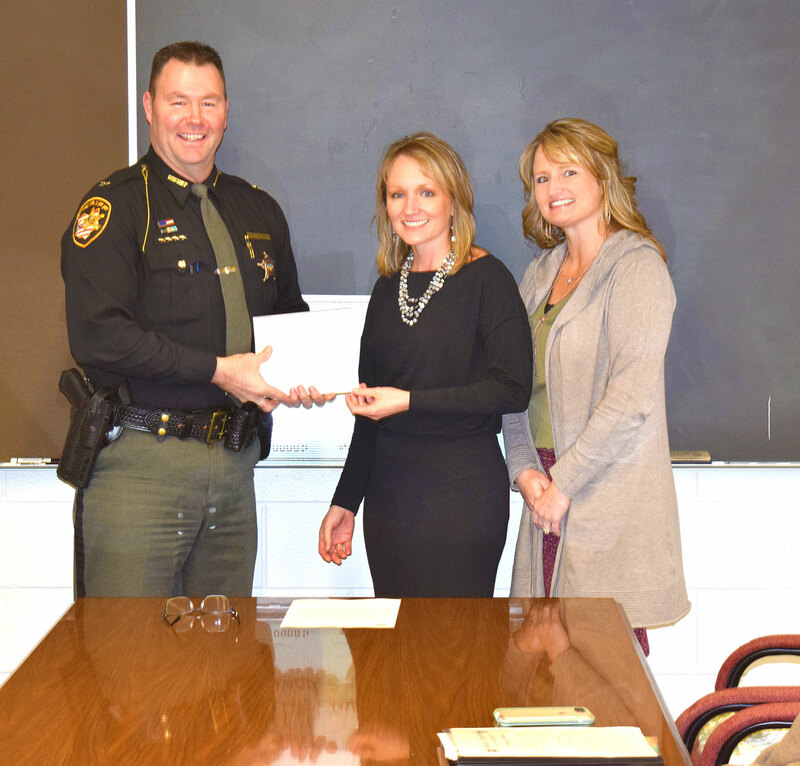 Sandusky County Project Lifesaver – Bringing Loved-Ones Home! We are excited to announce that Sandusky County Project Lifesaver has officially launched locally. Project Lifesaver is a public safety program designed to protect and quickly locate those individuals who tend to wander due to a cognitive condition like dementia or autism. Click the link below to learn more about how you can protect your loved one.